There is nothing better than the aroma of freshly baked bread! 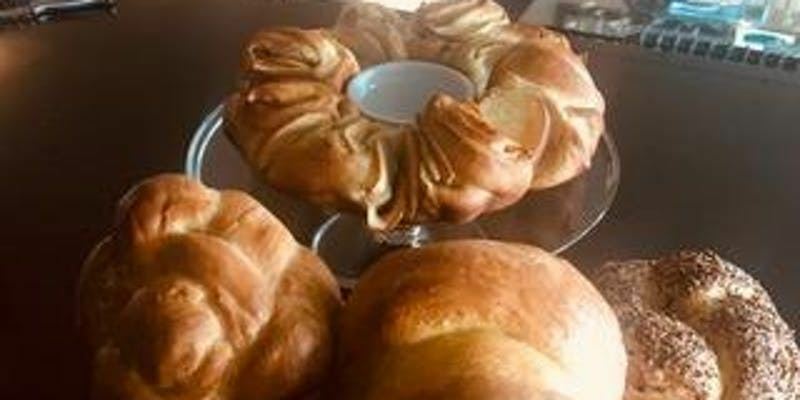 The Community Outreach Committee invites you to learn how to knead, braid and bake challah. We will be making challah for the residents of The New Jewish Home, an adult day care facility in the Bronx. You will taste warm out of the oven challah and bring home dough to bake at home. Two volunteers needed, one for photos and one to write up the event.